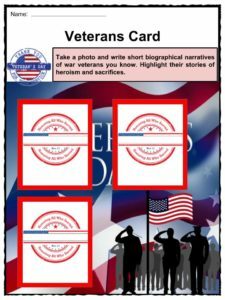 Veterans’ Day is observed on November 11 when Americans honor all living military veterans, including the many working moms who are veterans of military service. 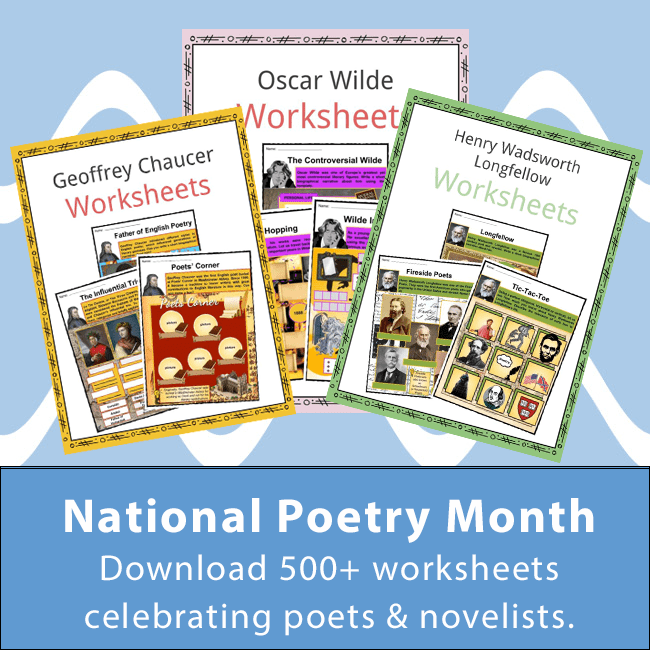 The day is celebrated with speeches and parades across the country. 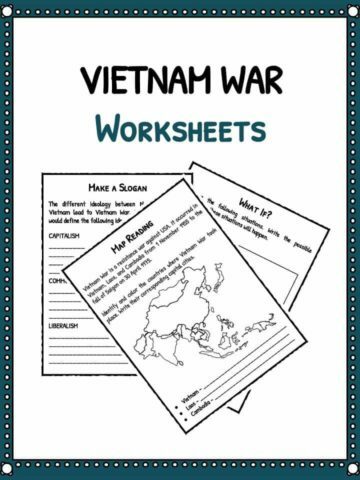 For more facts on Veterans’ Day, see the file below or alternatively you can download our huge 22 worksheet study pack to utilise within the classroom or home environment. On Veterans’ Day, Americans honor all living military veterans, including the many working moms who are veterans of military service. 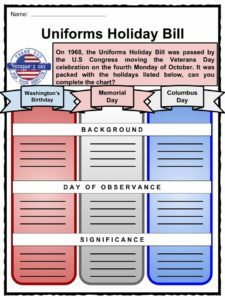 In 1926, Congress passed a resolution for an annual observance. 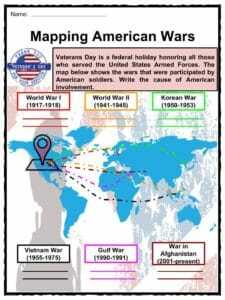 In 1938, Nov. 11 became a national holiday. On November 11, 1921, an unidentified American soldier killed in the war was buried at Arlington National Cemetery in Washington, D.C. It is called the Tomb of the Unknown Soldier. 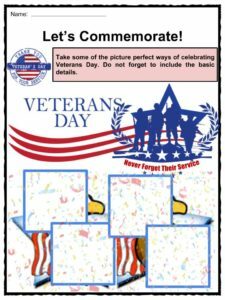 An official wreath-laying ceremony is held each Veterans’ Day at the Tomb of the Unknown Soldier in Arlington National Cemetery. Usually the president, or another high-ranking government official, lays the wreath on the grave. Britain, France, Australia and Canada also commemorate the veterans of World Wars I and II on or near November 11th. Canada has Remembrance Day, while Britain has Remembrance Sunday (the second Sunday of November). 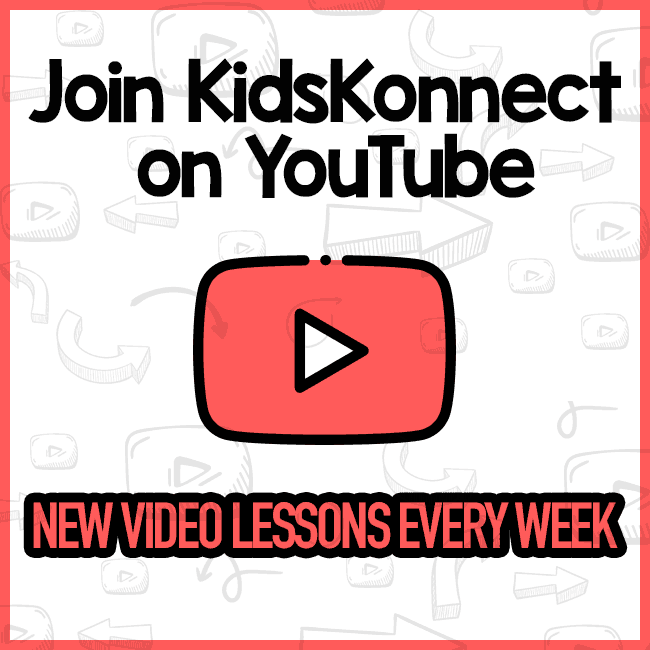 In Europe, Britain and the Commonwealth countries it is common to observe two minutes of silence at 11 a.m. every November 11. 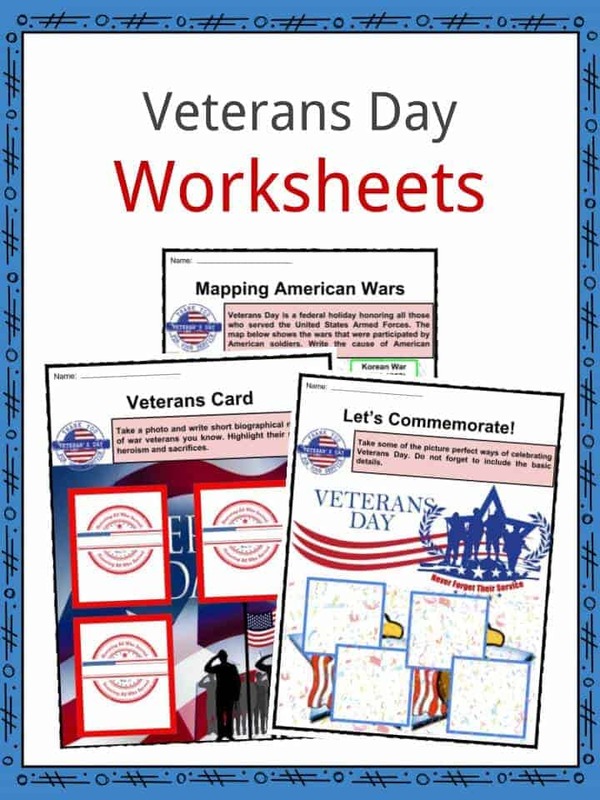 This bundle includes a whopping 22 ready-to-use Veterans Day worksheets that are perfect for students to learn about this important US holiday which takes place every November 11 and celebrates military veterans for their service. 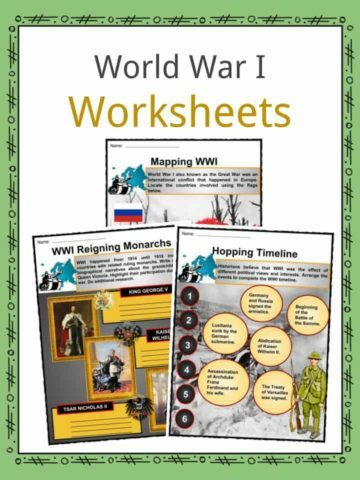 Throughout the double bundle worksheet pack there are multiple lesson resources and quizzes for students to practice their knowledge which can be used within the classroom or homeschooling environment. 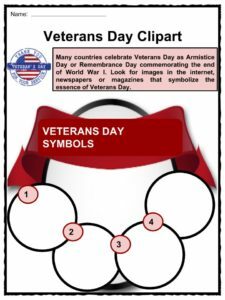 Have a clear understanding about the history of Veterans Day and its importance. 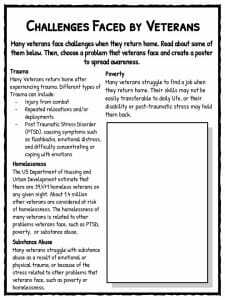 Understand the challenges that veterans face and how we can spread awareness. 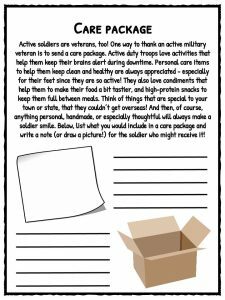 Think about how we can thank active military veterans by sending a care package of items to keep morale up. 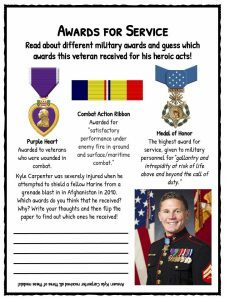 Explain the different types of medals that heroic veterans can receive, and explain their thoughts about the sacrifices veterans make. 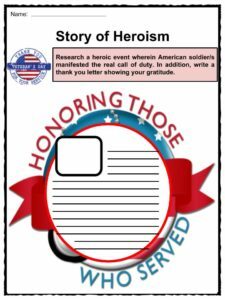 Complete a creative writing prompt that thanks a veteran for their service to this country. 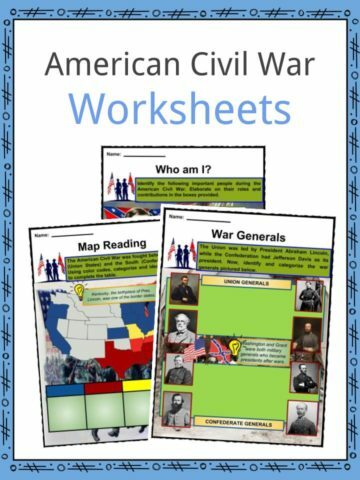 Understand chronology and timelines and write about what has happened in past Veterans Day’s history.